The Oregon state unemployment rate has remained essentially unchanged over the six month period between March 2010 and August 2010. The Civilian Labor Force over that period varied from 1,954,000 thousand people to a height of 1,965,000 workers in May, before settling at 1,965,000 positions. The volume of employed individuals has remained consistently around 1,755,000 thousand individuals during this six month period. The number of unemployed people has also remained stable, hovering around 207,000 people. Due to the fact that the job market has remained stable, there has been little change in the Oregon state unemployment rate, which has been around 10.6 percent. This means that the Oregon state unemployment rate has been above the national unemployment rate over this six month period. There have been 155 instances of mass layoff across the 11 major job categories in Oregon State. 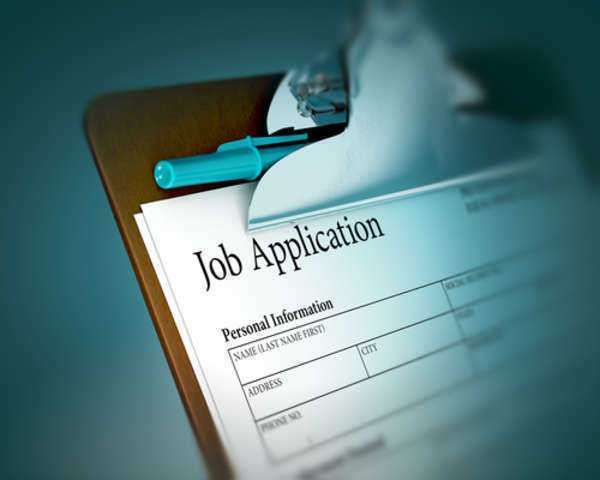 Unemployment numbers from these layoffs have resulted in 17,018 people filing an initial claim to allow the collection of Oregon state unemployment benefits. If you need legal advice and assistance, contact Oregon lawyers.